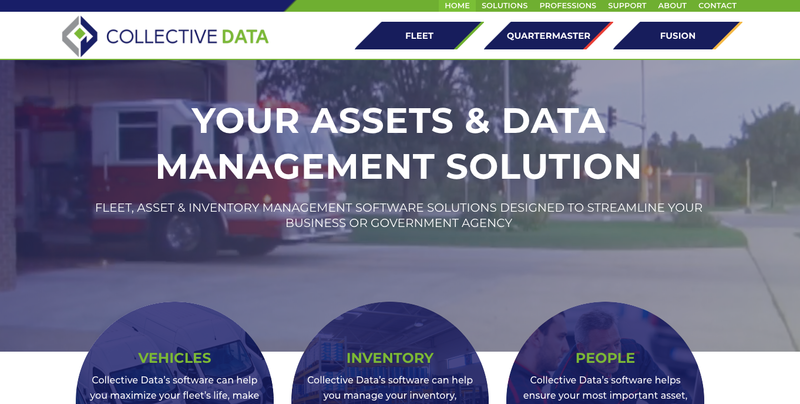 Collective Data offers software solutions for fleet, asset and inventory management. The firm helps organizations, particularly government agencies, make smart decisions with real-time data monitoring. But Collective Data’s old website hadn’t been updated in at least five years. This meant the look, content and navigation didn’t reflect the company’s innovation software. Collective Data had also acquired a new product that had a separate website, which was confusing to customers. 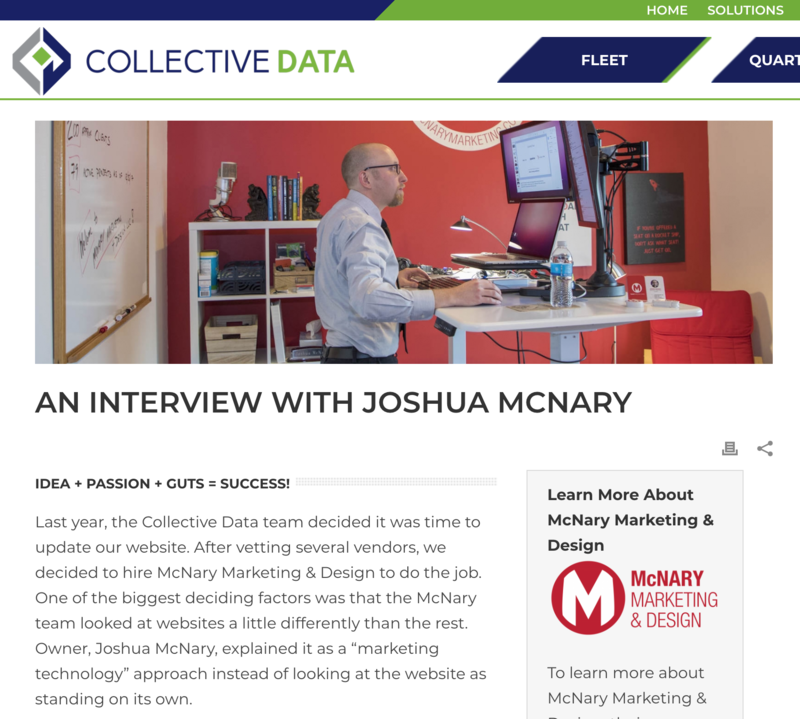 Collective Data partnered with McNary Marketing & Design to consolidate the two websites, improve user experience and implement a variety of sales tools. 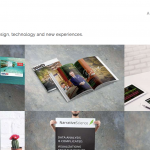 Collective Data’s new website is based on a customized WordPress theme. It includes an IT directory service through Capterra and an email tool with automated marketing functions called ActiveCampaign. McNary Marketing & Design also partnered with a graphic design contractor who already had a relationship with Collective Data, ensuring all visual assets and rebranding elements were consistent. Since Collective Data’s website launched in May 2018, McNary Marketing & Design is serving as an ongoing consultant for Google AdWords, Google Analytics and email campaigns. 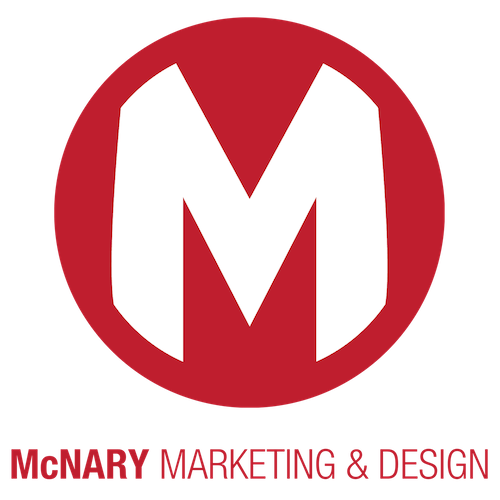 Collective Data was generous to write a piece on their bog about their experience with McNary Marketing & Design. Read it at their site.